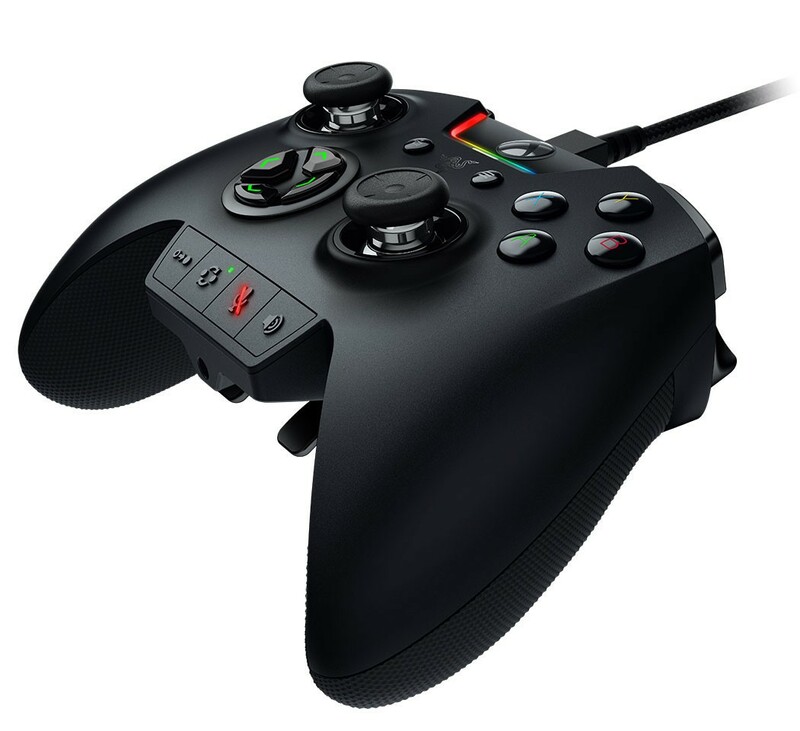 Razer, the leading global lifestyle brand for gamers, today announced the officially licensed Razer Wolverine Ultimate gaming controller for Xbox One and PC. The Razer Wolverine Ultimate was designed to adapt itself to any gamer. 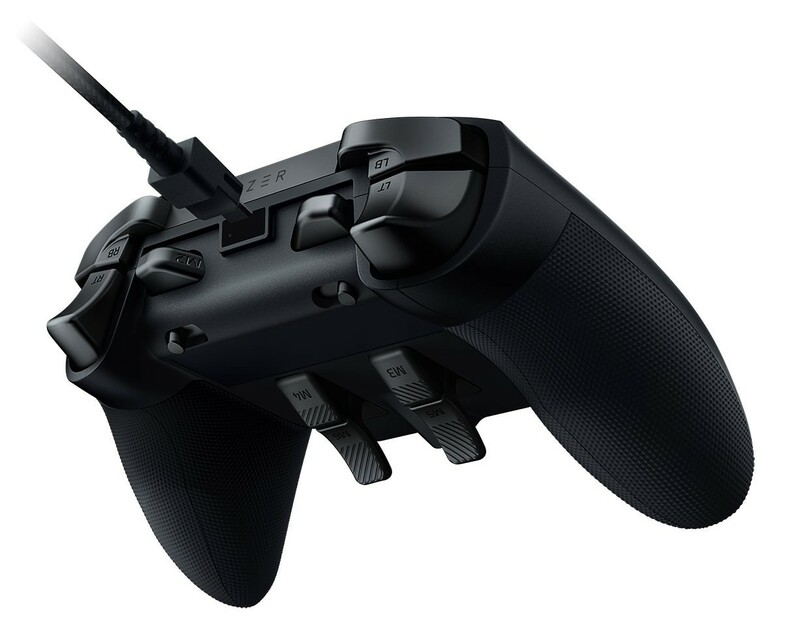 Two interchangeable D-Pads, a range of interchangeable thumbsticks with different heights and shape and a total of 6 remappable triggers and buttons – both via Razer Synapse for Xbox and on-the-fly – provide maximum customizability. An integrated RGB lighting strip that can be controlled via Razer Synapse for Xbox adds more ways to personalize the controller and introduces Razer Chroma to Xbox gamers everywhere. Gamers can choose from 16.8 million colors and a variety of effects that include Static, Spectrum Cycling, Breathing, Wave and more. 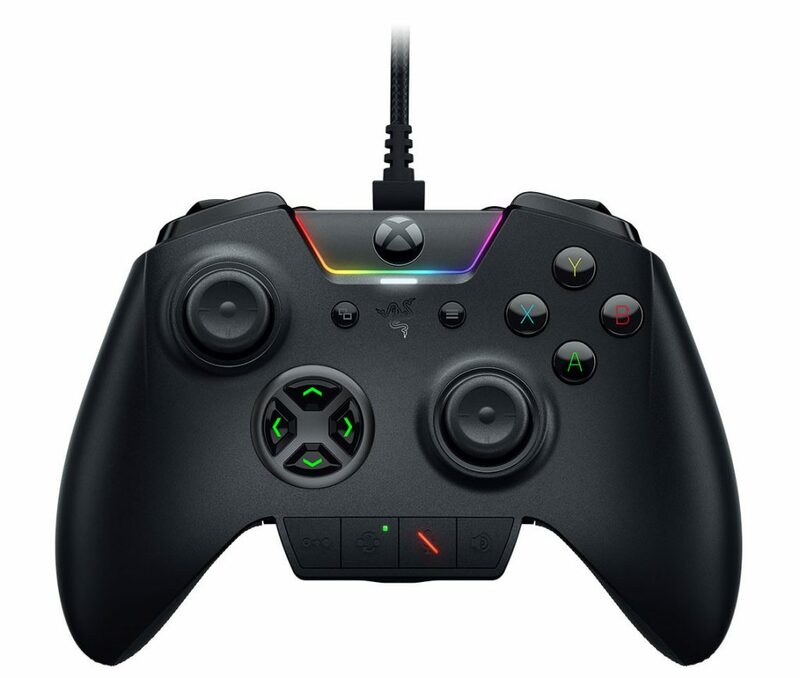 Additionally, the Razer Wolverine Ultimate will be the first console product to support the Razer Chroma SDK, allowing developers to integrate advanced lighting capabilities for Xbox One games, and console controllers for next level gaming immersion. 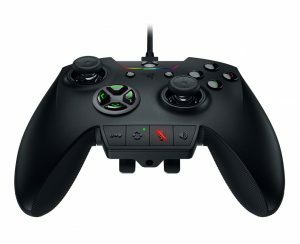 Availability: September 2017 on Razerzone online store; Q4-2017 worldwide. 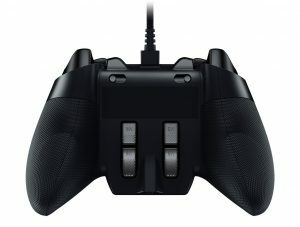 MSRP: USD $159.99, EUR 179.99€.